Beds can make or break any hotel experience. It’s the centrepiece - the part everyone looks forward to! According to a survey we rolled out in June 2017, hotel visitors are more likely to return if they were happy with their hotel bed. But sometimes we just want the staycation experience without having to spend so much. Tell you what? 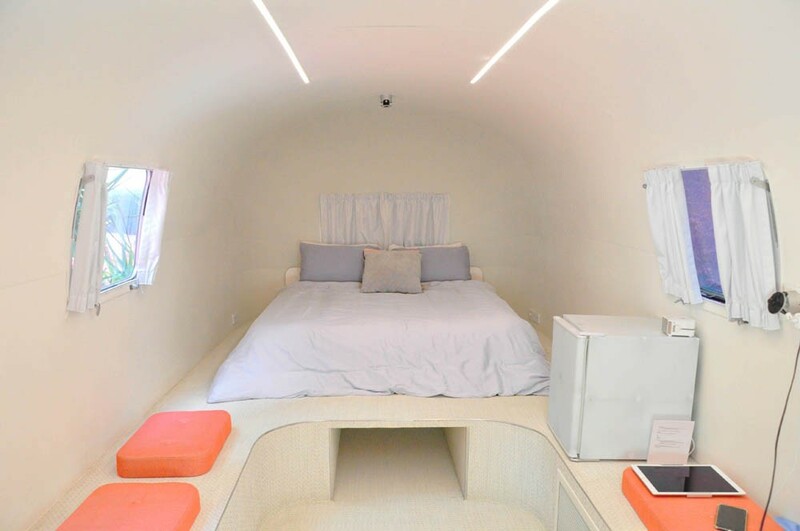 it’s not impossible to create this little luxury within the comfort of your home! Before you begin looking for the bits and pieces to create your dream bed, already plan how you want it to look like. We find it helpful to choose a theme and stick to it - something that Notel exceptionally does as well! For instance, if you want your bed to look like a 5-star hotel bed, you can stick to all-white bedding. It’ll look sharper, crisper, and cleaner. But you can also play around with colours! It’s your bedroom - make sure it reflects your personality. 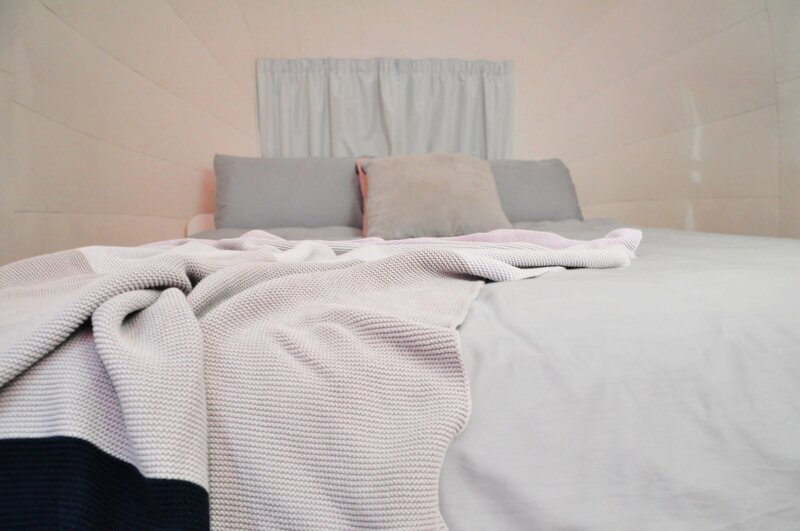 We’ve found neutrals and pastels the best bedding colours as they’re not harsh on the eye. They won’t take away the comforting, relaxing and inviting vibe beds are supposed to have! Your sheets should be about the feel. Steph Jurinovic, the General Manager at Notel, chooses their sheets based simply on feel. Nevermind high thread counts and Egyptian cotton - all you need to do is feel the fabric. Do you want them super soft, silky, smooth, crisp, clean? 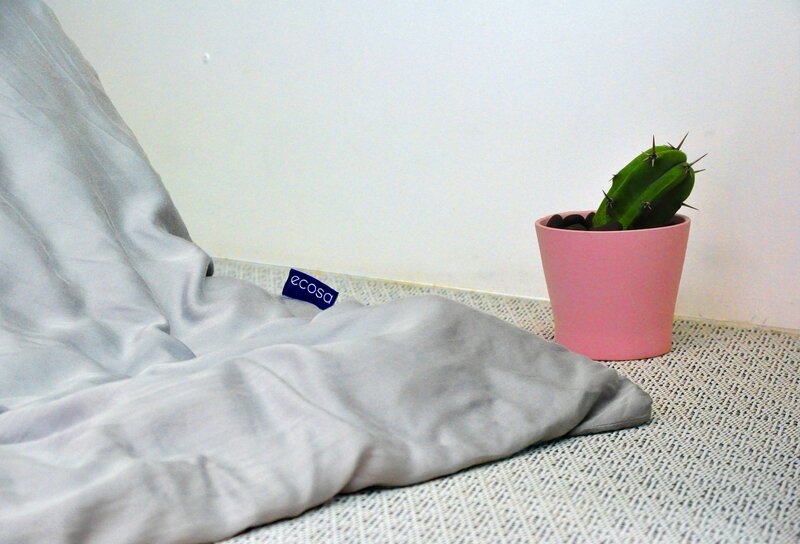 Notel chose the Ecosa bamboo sheets because of the feel alone. “It’s the next-level Egyptian sheets,” Steph notes. They’re not just silky smooth and ultra soft, but also a more sustainable option than cotton. Bamboo 100% organic and the production of bamboo sheets uses less water than cotton ever will. Use four pillows at a time. Most hotels will have two to four pillows. In fact, Notel follows a formula of four pillows and two throw pillows per bed. These may be for decorative purposes - but they can actually serve an important purpose! Some hotels would have two firm and two soft pillows just so you can have a play around with your kind of comfort and support. Some of them will offer different height settings in case you need extra neck support. Since you know exactly how many pillows you want or need at home, you can keep more pillows to emulate the comfortable fluffy situations that hotel pillows often have. Related Article: How Many Pillows Should I Use? Ever wonder why the sheet surface always feels so smooth in hotels? It’s because they don’t use fitted sheets! Instead, hotels get an oversized flat sheet tucked perfectly underneath the mattress - guaranteed to give you a neat and smooth finish. Think about the upkeep too - flat sheets are easier to fold, to store, and don’t have the elastics that just wear out. Don’t forget the tiny details! The finishing touches make all the difference. It can be on the bed - like a textured or colourful throw. It can be the thoughtful details on your bedside table or windowsill, too. You can’t go wrong with plants! Is it time to plan your dream bed yet? Now you know the secrets - planning, bedding, pillows, and details - you don’t need to wait for a holiday to be on a staycation. Sometimes the perfect staycation is just where your heart is - home!